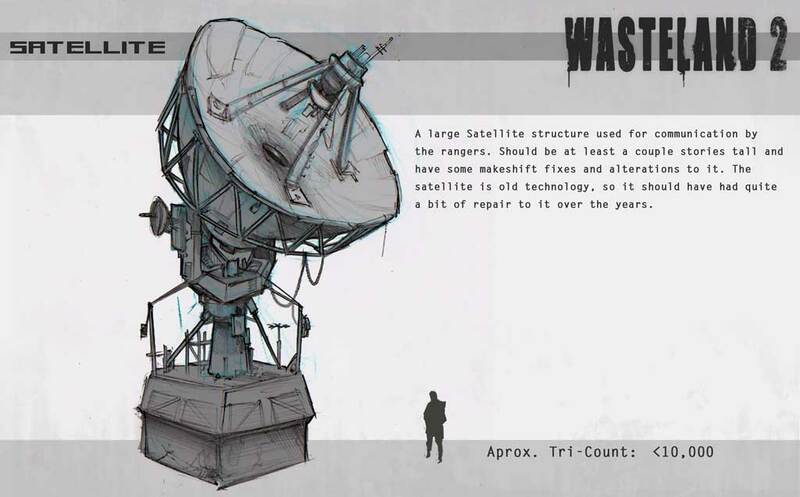 inXile's new crowdsourcing experiment gives fans a chance to get their work into Wasteland 2 and make a little money in the process. 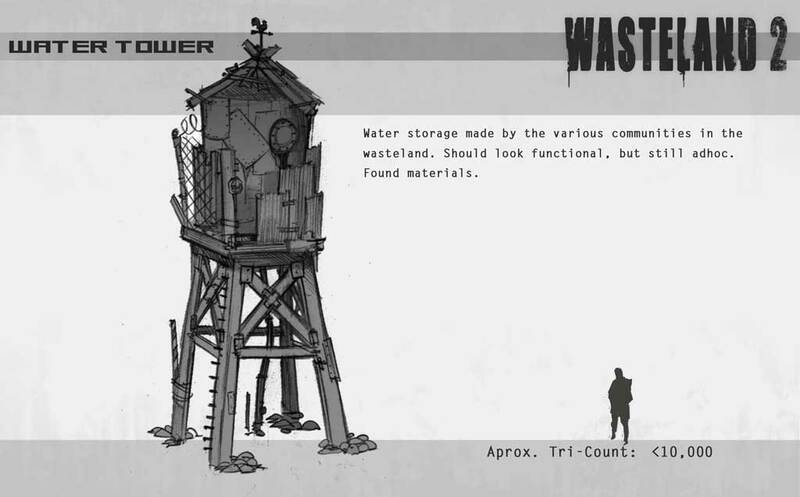 Wasteland 2 was one of the first big crowdfunded videogame successes, and now inXile is taking the process to the next logical step by crowdsourcing the creation of in-game assets. 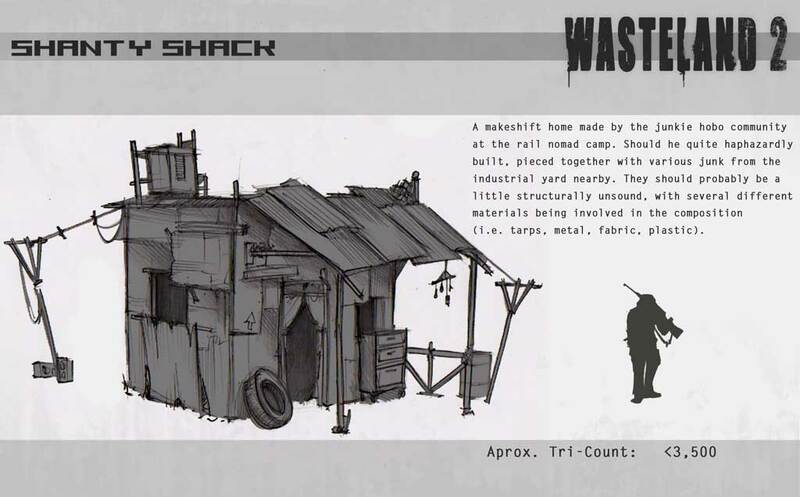 Every week, the studio will post new concept art on the Wasteland 2 website, which budding digital artists can then turn into 3D models for use in the game. 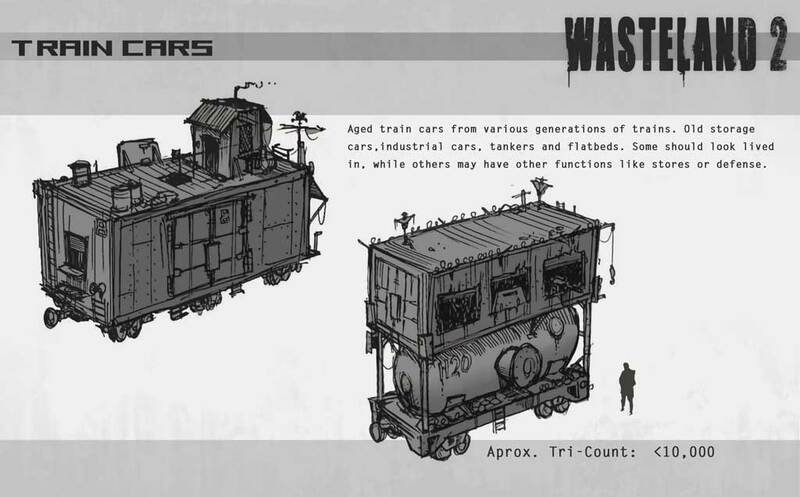 "This experiment allows us to focus our internal team onto elements that directly impact the gameplay of Wasteland 2," the studio explained. Anyone can take part and may create and submit as many assets as they like. An art style guide is available to provide a sense of what the team is looking for, and a test scene allows the asset to be seen under the lighting and approximate camera angle that will be used in the game. For those who don't already have it, a link to the free version of Unity is also provided. 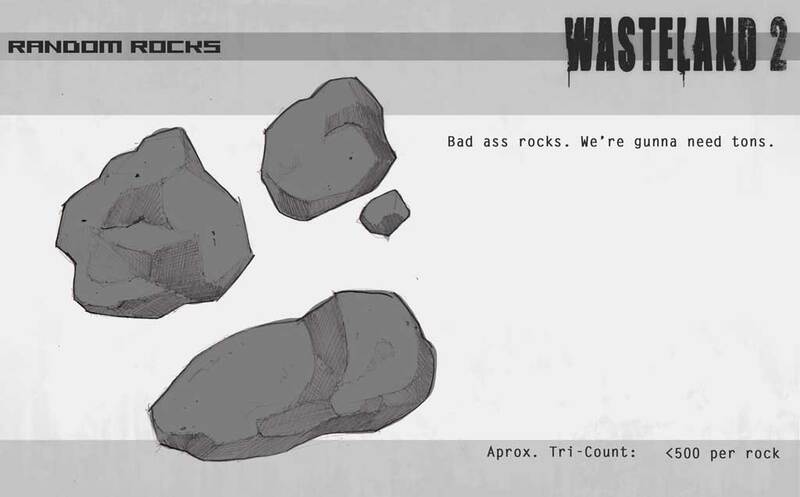 If your creation is chosen for use in the game, you'll be named in the credits, be given a special "As seen in Wasteland 2" badge to use in the Unity Asset Store and even be paid for your work - but don't be a Greedy Gus. "Please keep pricing in line with the normally accepted range in the Asset Store," inXile said. "Entries will be rejected if the price is too high." 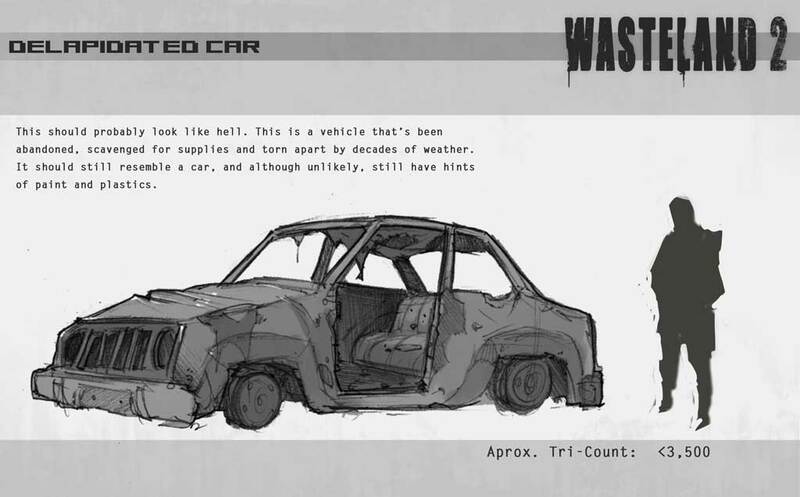 The first batch of concept art has been posted and features fairly simple stuff, like rocks, a burned-out car and some post-apocalyptic housing. 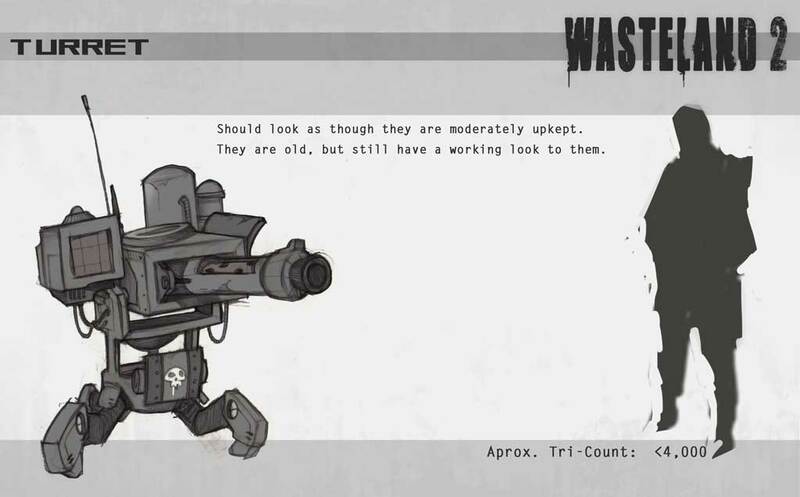 None of it is terribly vital to the development of the game, but a wider variety of assets means a better Wasteland and that's good news for everyone. Think you've got what it takes to be a sort-of-contractor for inXile? 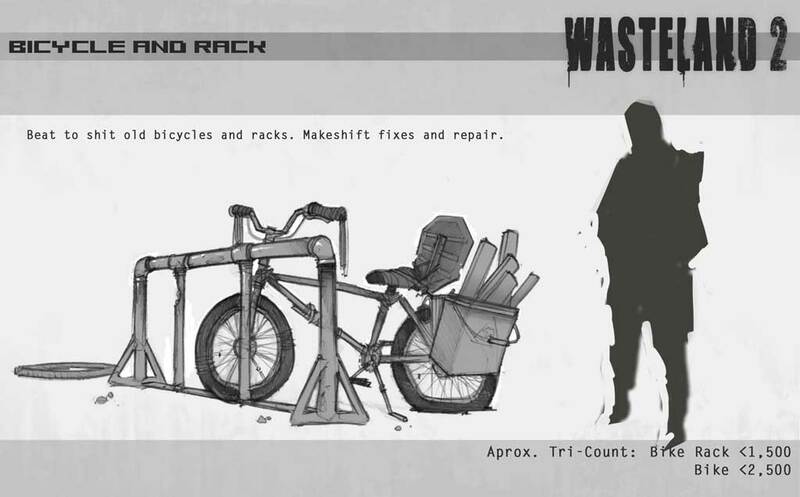 Get all the details at wasteland.inxile-entertainment.com.